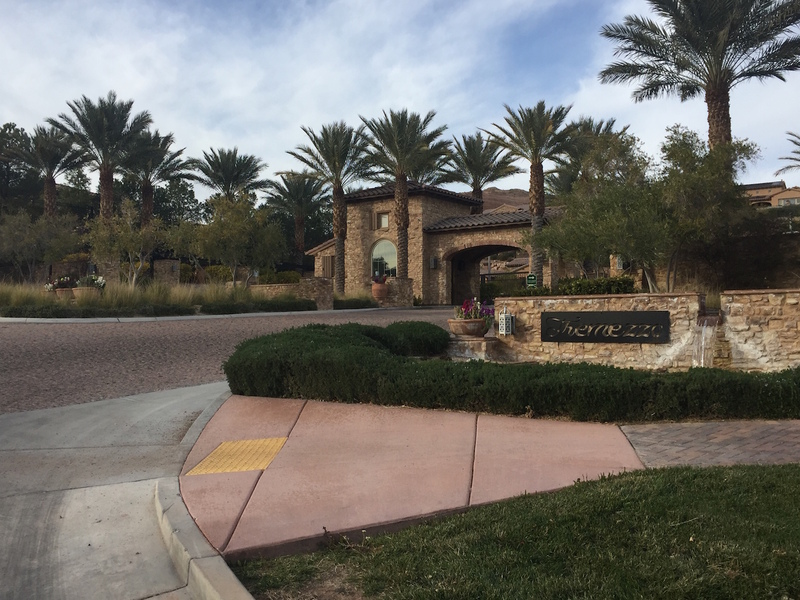 Tremezzo is a gated community of single family homes in Lake Las Vegas located just past the Westin Resort & Hotel at Lake Las Vegas. It sits elevated above the Westin, and some of the luxury homes have the most spectacular backdrop of the beauty of Lake Las Vegas of the lake, golf course & mountain ranges. The community is actually comprised of two different builders. Half the community was developed by Harmony Homes. The second half was taken over by Pardee Homes, who was the builder of my childhood home. They have been building new homes in Las Vegas & Henderson for years. Find Tremezzo Homes for sale below. Contact The Stark Team for All Your Lake Las Vegas Real Estate Needs!